You can view my work at several galleries. You can also contact me directly to view or purchase work or to discuss a commission – I also sell card and print reproductions of a selection of my paintings. 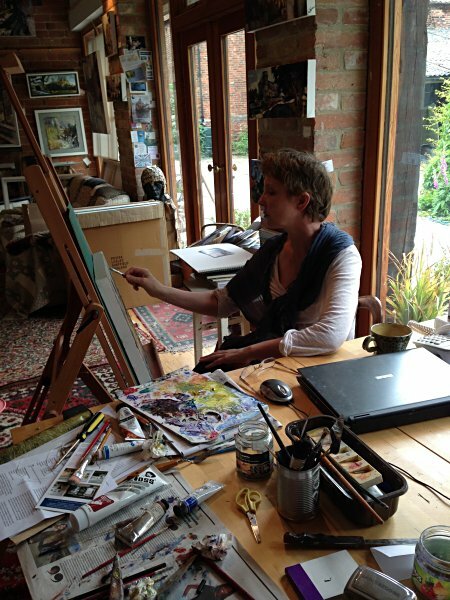 Visitors are welcome to call at my studio to view work – please contact me first to arrange a convenient time. To send me an email please use the form below.